That the CTLS, and in general CT's are designed for, "essentially", the European market which is more generous with weight and balance figures than US. specs. for Light Sport Aircraft. Is this true or BS, of the Bull kind ? It's true. However, in the euro market, maintenance is much more stringent. How so, for example what is Max. weight ? What in maintenance is different, that you know of ? I'm not sure what you mean by "more generous with weight and balance figures" . 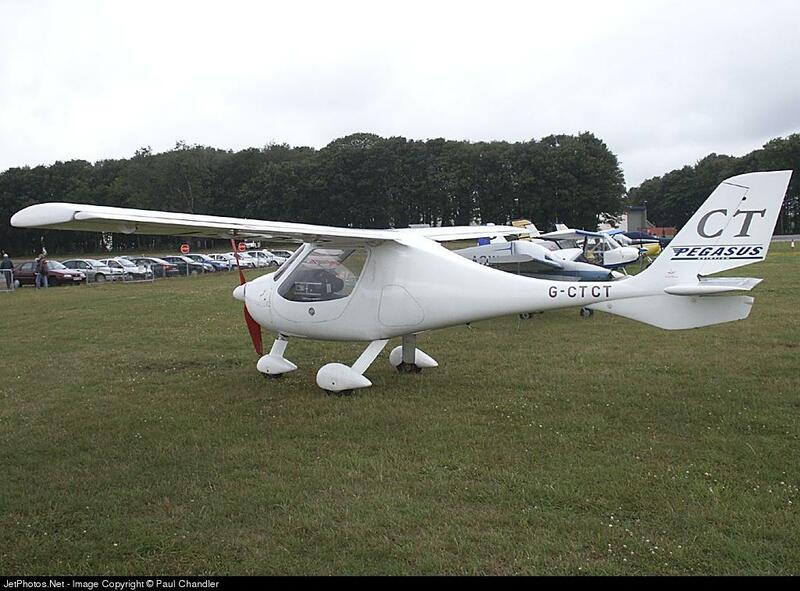 The CTLS was a design change that was aimed at the US market, at the time the CTSWs were taking a beating when transitioning private pilots to light sport. If you look at the FD product line today it targets various markets. Do they fit the European VLA (Very Light Aircraft) rules which has an MTOW of 750kg (1653 lbs.) rather than our 1320 limit? Or is there some other category they are in? I see the confusion, the answer is far from clear to me, and another question is, what is the AC, capable of ?, "Hypothetical" however useful info. in view that the most common reason for General Aviation "emergencies" is fuel starvation. We have had a number of CTLS run out of fuel here in Fla., one landed in a service road in the Everglades and another landed in front of City Hall in Fort Lauderdale.